Sleep Apnea is a common disorder in which breathing stops temporarily during sleep. Pauses in breathing may last for over ten seconds and recur five times or more per hour—up to hundreds of times a night. Sleep apnea is usually associated with snoring and increased airway resistance. As the body’s oxygen levels decrease, the brain senses the problem, and ultimately briefly awakens the individual to resume breathing. This is often accompanied by a loud gasping noise. Sleep apnea is typically chronic and lasts for many years. When breathing appears to stop or become shallow, the sleeper comes out of a deep sleep and moves closer to wakefulness. This causes poor quality sleep throughout the night, resulting in excessive daytime sleepiness. 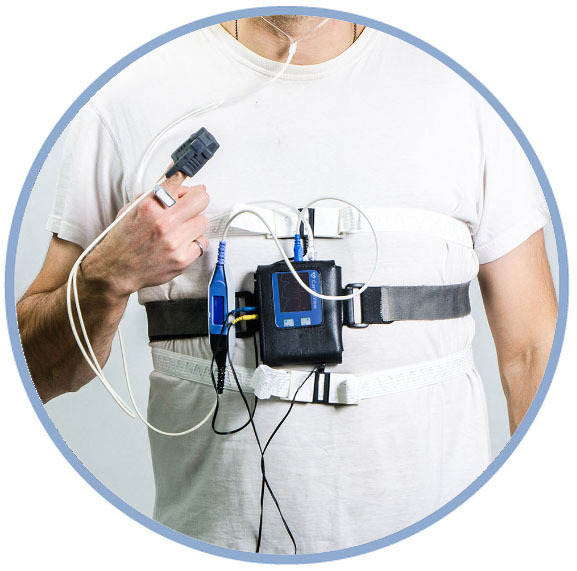 Sleep apnea goes undetected in millions of Americans. It cannot be seen by a doctor during a routine appointment, and there’s no blood test or other office procedure to diagnose it. Since it occurs during sleep, many sufferers don’t know that poor nighttime breathing is the cause of their sleepiness. Often, people only become aware of the problem and seek a doctor’s help if they have a bed partner who notices their difficulty breathing. Obstructive sleep apnea (OSA) is the most common form of the condition. With OSA, the airway is blocked, or obstructed, by extra tissue in the back of the throat. Weight gain and obesity are risk factors for OSA. 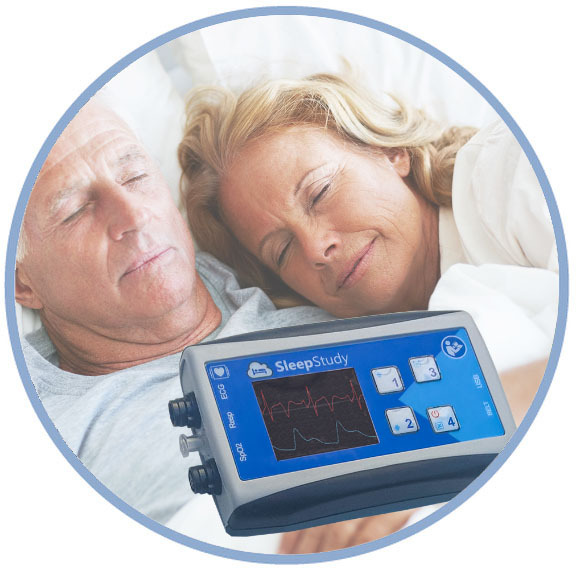 About 5 to 10% of the adult population is thought to have obstructive sleep apnea. Children with large tonsils or adenoids are also at risk for OSA. Central Sleep Apnea (CSA) is a less common but equally harmful type of sleep apnea. This disorder is a result of the brain and nerve signals failing to send the correct instruction to the muscles that control breathing. CSA is associated with certain medications, brain disorders and heart disorders. Although the causes of CSA are different from those of OSA, the symptoms are the same.